When you see a circle that rotates on your screen around and around to connect to a website, there is no feeling other than the frustration you get at this point. The same applies to users of Avast products. 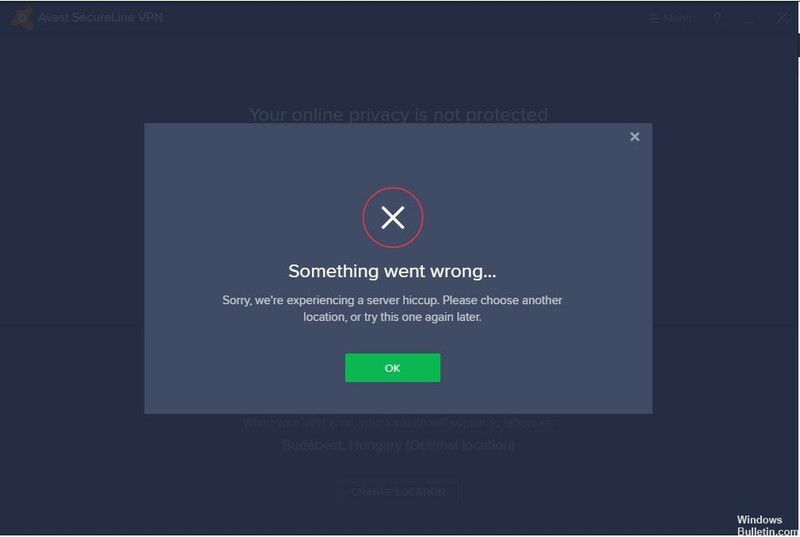 Avast is known for its wide range of products, but when it comes to Avast SecureLine VPN, which shows that there are no errors in the connection, it’s a nightmare for users. But the good news is that you can solve your problem without help or advice. Avast SecureLine VPN is an application that allows users to easily connect to the Internet. It establishes a highly secure connection and VPN uses an encryption tunnel. This is particularly advantageous if you use the public or unsecured network. Option 1: Make sure that the Internet connection is working or not without VPN. Also check the configuration and settings of your network. Option 2: Try to choose another location, then connect. Option 3: Delete all existing VPN services and then use SecureLine. If possible, restart your device. Option 5: Check if your SecureLine VPN is valid. Go to Settings > Subscription > SecureLine VPN Section > Validity. Since you may not be able to open some websites, the website may not be compatible with Internet Explorer. I therefore suggest that you open these sites for compatibility and see if it can help you. Open a website that is blocked. Press the Alt key to open the toolbar. 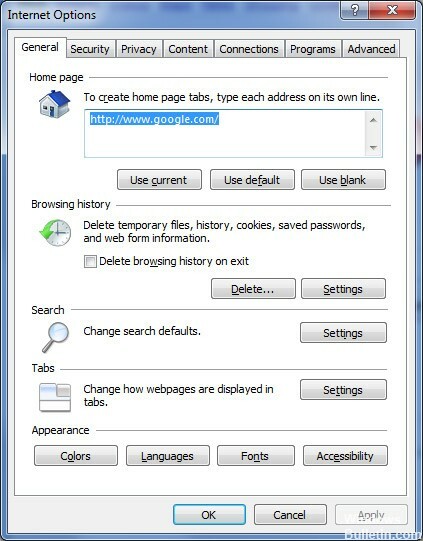 Then click on the settings in the Compatibility view. You can see the name of the website under Add this website, so click Add to add this website. These are the most effective ways to repair Avast SecureLine VPN connection errors yourself. Learn more about each of them and try to see how they work if you need them.